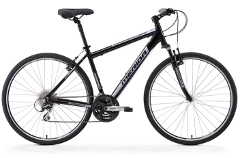 Merida Crossway is a perfect and reliable bike for shorter trips or longer, extensive touring. 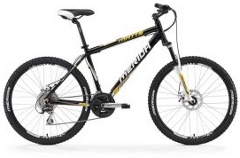 Merida Matts is the simplest and the best off road bike of its kind. Gives you comfort and safety while riding. Caprine 20” and 24” size. 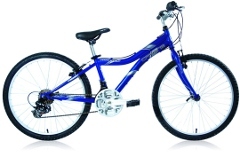 A comfort bike with all the protection and comfort a child may need. Above you can find our bike selection with useful accessories and extras to rent. *Note: bikes are available in different frame sizes and frame types, rental price includes lock, helmet, tool kit, handle bar bag (optional). In case of previous reservation, please contact us to check availability and to get further assistance. Please note that your inquiry will be processed within 24hrs. In case you are planning to start or end your bike trip outside of Budapest, please always email us for delivery price, availability and conditions.